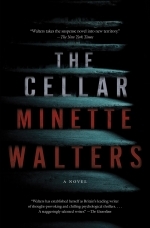 KateWhite rises to the pinnacle of modern suspense with The Sixes, apage-turning stand-alone thriller from the New York Times bestsellingauthor of Hush, and the editor-in-chief of Cosmopolitanmagazine. With taught prose evocative of Laura Lippman’sLife Sentences and Dennis Lehane’s MoonlightMile, White paints the sinister picture of a quiet Pennsylvaniacollege town left shaken after a mysterious death precipitates a cascade ofevil events on campus. 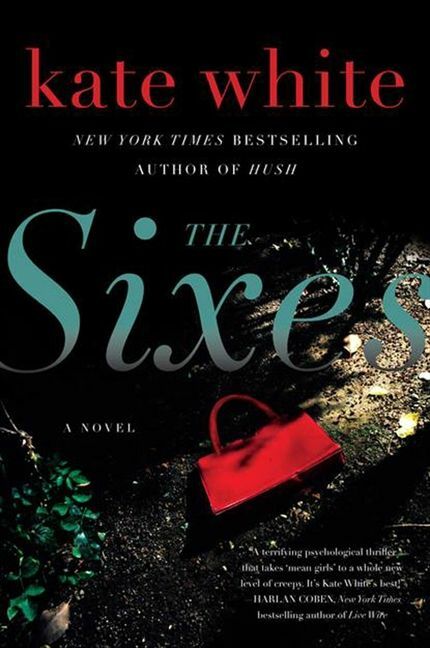 When new teacher Phoebe Hall undertakes the dangerousquest of uncovering the truth behind the ghastly recent happenings, herinvestigation will send her into the clutches of a deadly secret society—theSixes—and unearth the dark relics of her own long-buried past. 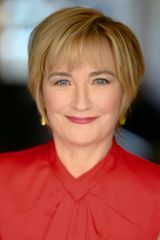 Kate White, the former editor-in-chief of Cosmopolitan magazine, is the New York Times bestselling author of the standalone psychological thrillers The Secrets You Keep, The Wrong Man, Eyes on You, Hush, and The Sixes, as well as seven Bailey Weggins mysteries. White is also the author of several popular career books for women, including I Shouldn't Be Telling You This: How to Ask for the Money, Snag the Promotion, and Create the Career You Deserve and editor of the Anthony and Agatha Award nominated The Mystery Writers of America Cookbook. She lives in New York City.